Another day, another stunning adidas boot drop. This time things are a little different, though. 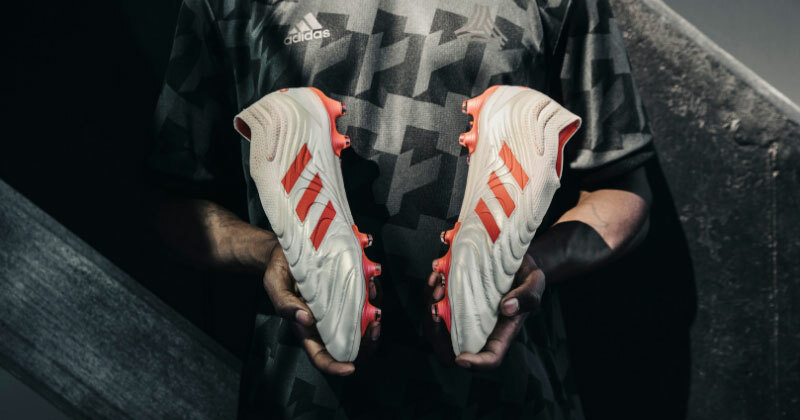 Usually pushed out of the spotlight by the other more popular silos, the infamous adidas Copa has been allowed to completely steal the show for once, becoming the headline act for the new ‘Initiator’ boot pack. 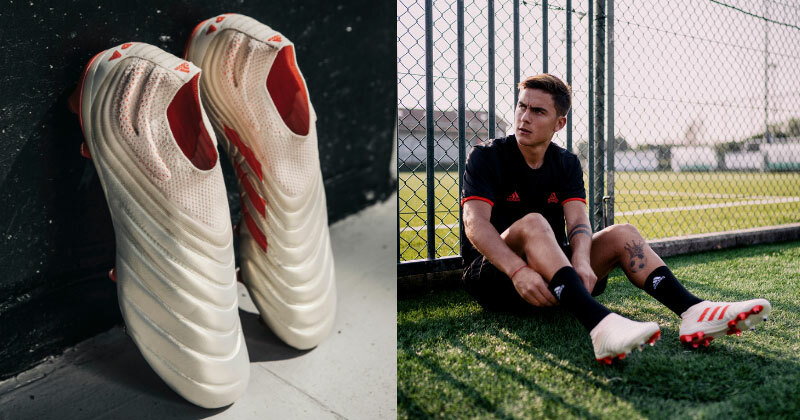 Unveiled by Paulo Dybala a little earlier this month, the Copa is introducing us to the next generation of adidas football boots; while the Predator, Nemeziz and X have all been given dazzling fresh colourways. But are any of them worth their hefty price tag? 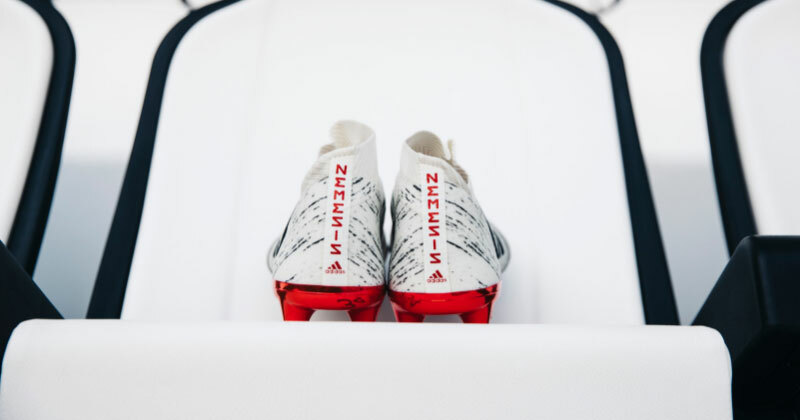 I’m a big fan of the adidas Nemeziz, even though they’ve never really suited my own style of play. I mean, this is what Lionel Messi wears, so who am I to argue? As part of the ‘Initiator’ pack, the Nemeziz has been given a fresh, wintery colour update just in time for the Christmas season. Adidas have gone for the classic trio of white, black and red to create a snowy, almost festive, colourway; beginning with a black toe box which gradually fades into a red heel. Although we might all be eagerly awaiting the new generation of Nemeziz, this is a fantastic colour update to keep us occupied in the meantime. Besides, who doesn’t want Christmassy boots? I’m just going to come out and say it: I don’t like the look of these football boots at all. Tech-wise, I’ll admit, they are very impressive, and these new features could mean very exciting things for the next-gen versions of other silos. The introduction of Fusionskin is a particular highlight, which revolutionises the classic k-leather upper that’s become synonymous with the Copa down the years. Besides that, the new designs feature an X-Ray vamp, a Purecut laceless upper and flexible Sockfit collar. 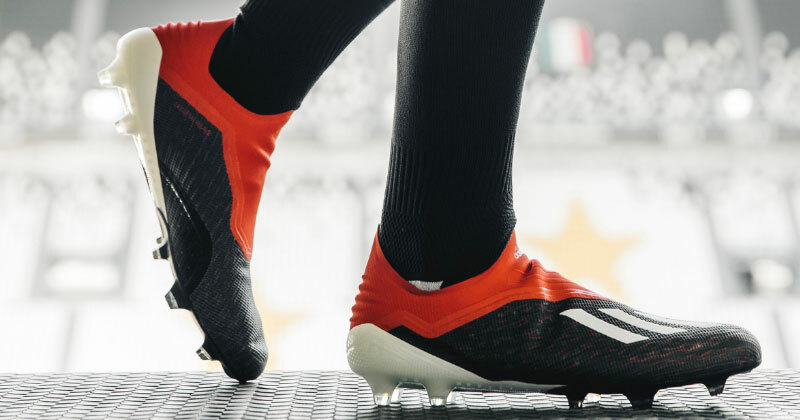 The Copa has always been engineered to enhance touch and control, and it’s nice to see the silo is sticking to its roots, while the implementation of these new features also allows for improved movement and speed. Like I said, the new tech is all very impressive. 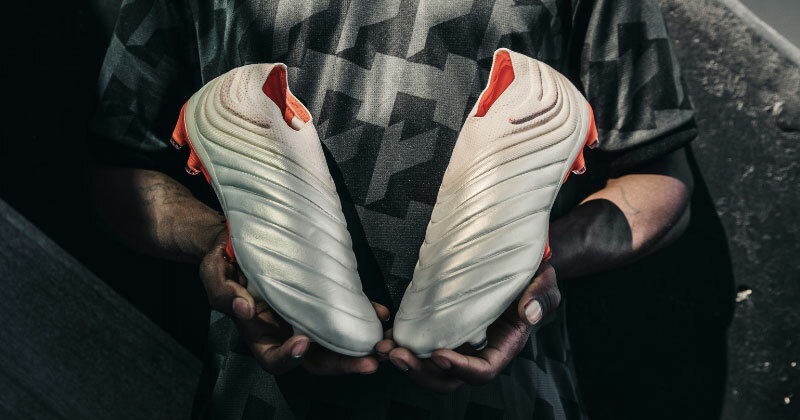 In terms of style and design, however, the Copa 19+ looks like a cross between the Michelin Man and a lemon meringue pie, creating a strange mash-up that absolutely nobody has ever wanted. They just don’t work for me, and I can only hope that this wavy design is saved by future colourways. You might completely disagree with me, and that’s obviously fair enough. In fact, I encourage you to go and buy them if you’re a fan of this unique style. But, without question, you’ll have to brace yourself for a bit of banter if you ever rock up to training in a pair of these. Unless you’re Paulo Dybala, because he can pull off just about anything. 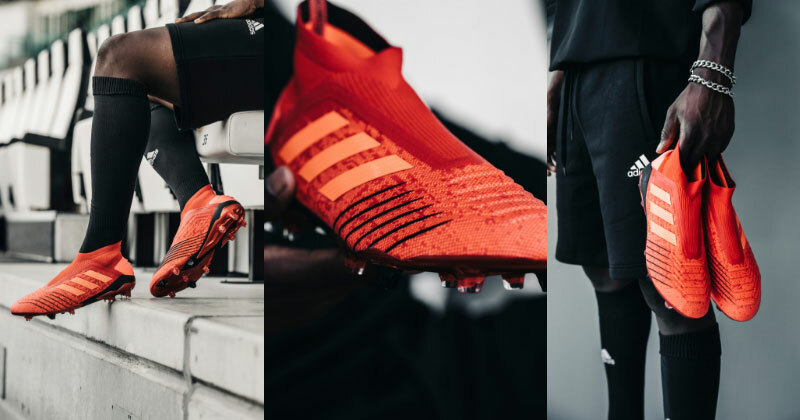 Okay, so this is technically a next-gen Predator, but the changes are so slight it just hasn’t received the same level of attention as the Copa. In fact, trying to label it as “next-gen” might be pushing things a little. The biggest changes are undoubtedly aesthetic updates, with dark colouring added to the Primeknit ridges and a new rubber design added to the heel. However, even these updates are incredibly slight, and you probably wouldn’t have noticed them if I hadn’t just pointed them out. However, the Predator 18+ was such a solid football boot, adidas probably didn’t feel as though they needed to rock the boat too much here in terms of tech. The deep red colourway is absolutely gorgeous, but you need to ask yourself whether that alone is worth the extra cash-- because, performance-wise, the Predator 19+ doesn’t offer any noticeable differences on the pitch. Now, this is a football boot worth your time and money. adidas have implemented their ‘holy trinity’ of colours here, with the shades of black, white and red creating a truly classic Three Stripes design. It reminds me a lot of the ‘Team Mode’ Predator released earlier this year, dripping in nostalgia and basically reminding me how much I miss the days of Beckham and Zidane. Of course, neither of those players ever wore the X, but that sense of nostalgia is here all the same. The Skeletalweave upper is infused with subtle flecks of red, before becoming more solid and prominent around the Claw Cut collar, while the white Three Stripes look resplendent against the black laceless upper. Simply beautiful. Combining a retro, traditional look with some truly innovative boot tech, I just can’t part with my money quick enough here. Without question, these will be some of the most popular football boots of the season, and I imagine they’ll be filling a fair few stockings this Christmas.